Every so often website owners use a rank tracker to keep tabs on their SEO efforts since it failed SEO efforts can cause you a lot of anxieties. 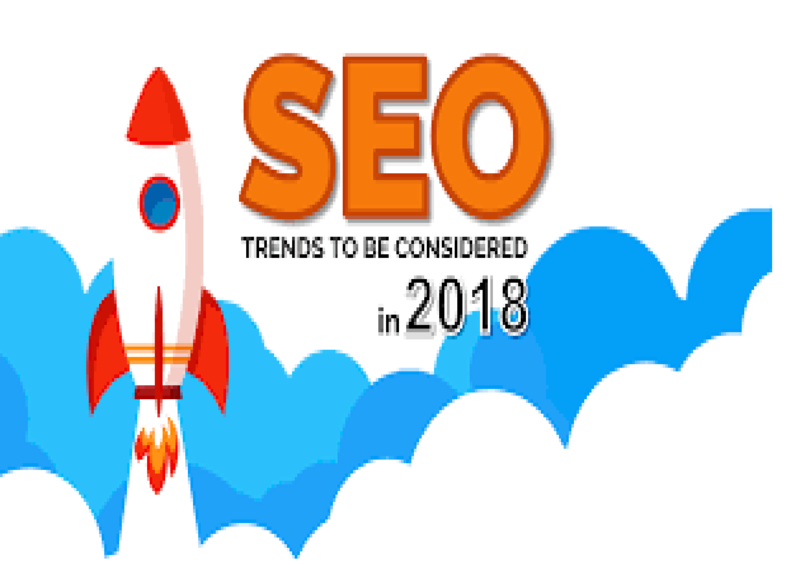 Every year, there are a couple of technological advancements, most of which affect SEO practices, so that, even experts need to keep learning new ways of handling their website’s optimization needs. 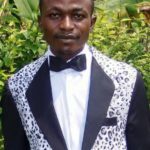 Like in the previous years, keyword research is an essential part of site optimization, one that ensures that your audience easily finds you on searches in different engines. However, it has since been determined that long-tail targeted keywords are more effective than single word random keywords. For your research, focus on keywords that directly apply to your website in terms of the type of brand, target audience, industry and even location. A more clearly refined and specific keyword to incite action and depict the ideal context is more resourceful as an SEO practice. Every other SEO practice will be founded on proper targeted keywords. The changes in the field of SEO have not changed the fact that on-page optimization is an essential SEO practice. Typically, skimpy on-page optimization incriminates your website on search engines and has a great impact in the stability of your site traffic. Appropriate keyword density – keyword stuffing can be your greatest undoing. Maintain an appropriate keyword density strategically throughout your site. Pagespeed – a slow loading age is dreaded by both users and search engines. Optimize your site t ensure that your page loads as fast as possible. Mobile-friendly test – 2018 is yet another year where the use of mobile devices is on the increase, which means that a large part of your audience will access your site through mobile devices, hence your site should pass the mobile-friendly test. It would be fair to say that great content will always remain an SEO best practice even in the years to come. Great content is ideal not only for audiences to enjoy quality value, but also for search engines which need content to be index upon crawling your site. While it is true that text is the most common type of content, 2018 has created more room for other types of content, with video and image gaining huge attention and acceptance online. Optimize your content with targeted keywords, so that, your images are properly optimized taking advantage of keywords on the captions, descriptions as well as alt texts. 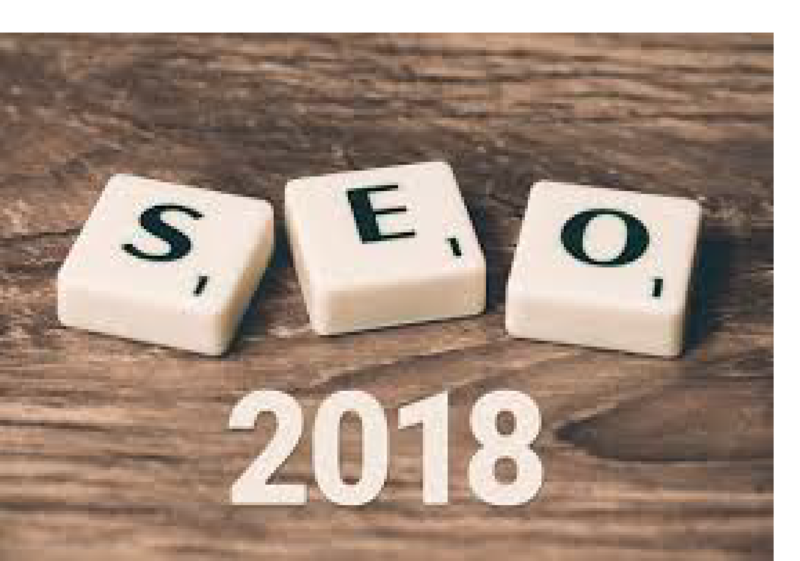 For the links you determine to use on your site especially, search engines have come up with a stricter algorithm in 2018 that demands quality more than quantity. Although having a lot of relevant links can do well for your SERP, it means too little if the links are not quality. Source out for backlinks from reputable sites that will by no means demean the essence of your brand. Work hard enough to boost your backlink profile, focusing more on link-earning more than you would link-building, since this is more than an SEO strategy in the way it builds a sense of credibility for your website. Social media has grown tremendously big in 2018, so much to accommodate a more diverse audience. With the understanding that social media is densely populated with the very audience you seek to reach out to, social media is the next big SEO move for your website. Create social profiles for your website clearly detailing what your brand represents, taking this as an opportunity to capitalize on your targeted keywords. Target to gain more following on social media because, although the following might not directly translate to organic traffic, it will eventually increase your ranking on search engines. In 2018, content consumption demands have grown beyond relying on promotional messages pushed at users. The current audience expects not only quality content, but that which is highly involving. Your audience wants to feel needed and useful to you so that there is actually a relationship with them, rather than forcing your messages down their throat. To increase engagement, focus on interesting topic areas that are up-to-speed with the current trends. Capitalize on an emotion-evoking language and throw in open-ended questions that will force them to respond to your content. Upon receiving feedback on your content, be sure to be timely in response, so that your audience feel recognized for their efforts. Come up with newer ways to engage your audience like holding giveaways or competitions. Be in forums and communities that are highly interactive like Twitter Chats, setting you up to attract a new customer-base as well as burl relationships. 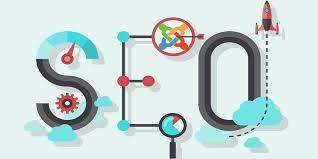 Lastly, technology has provided for many SEO tools that are important for competitor analysis. Since the internet is heavily populated with a lot of competition for the very audience that is online, competitor analysis is an SEO tip that cannot be ignored. Check to see what your competitors are up to, and how they are handling their SEO efforts to attract the traffic they have, then mirror the good while riding on the negative to configure your website to do better in these areas. These few tips and tricks are tried and tested and are still true as ideal SEO practices in 2018. As developers are yet to introduce newer advancements in the field of SEO, these tips should sail you through this year.